About - www.FreeWheelSpa.com The Home of Happy Bicycle Freewheels! www.FreeWheelSpa.com The Home of Happy Bicycle Freewheels! FreeWheelSpa was conceived and launched during the long snowy winter of 2011. I couldn't go for a ride, I was bored, and instead of watching television, and when I only had an hour or two, I found myself, completely disassembling old, dirty, barely functioning freewheels, and bringing them back to nearly new life. I decided, I could offer this as a service, reasonably priced, with satisfaction guaranteed. 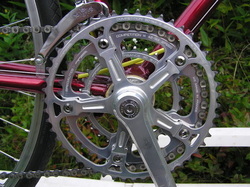 I also was equipped to clean and re-lube chains, thoroughly clean cassettes, and clean and polish chainrings. Basically, I could offer a "Spa" for bicycle drive-lines. I use water based, eco-friendly, biodegradable de-greasers and cleaning agents. I dispose of the left-over cleaners in a responsible way, ensuring they do not foul the local environment (my yard). I never use petroleum based solvents to renew and restore your gear. 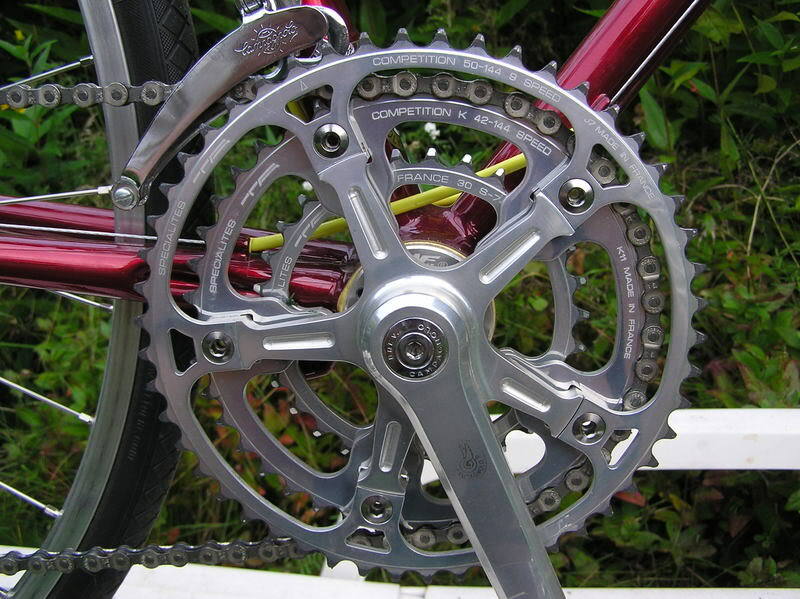 When reassembling a freewheel, I use high quality synthetic grease, for long wear, durability and smoothness to the bearings and surfaces. A light lubricant is used on the pawls. 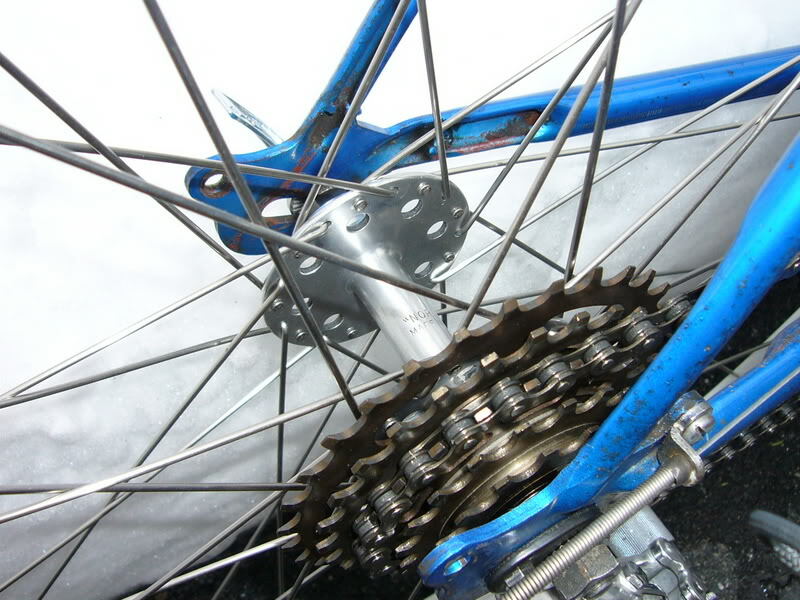 Chains are re-lubed with ChainL, a highly refined, and bicycle chain specific formulated chain lubricant. ChainL is a mineral oil designed to be very sticky and I apply it in a way that penetrates the bearing surfaces (where it is needed), and then I wipe the excess from the outside. 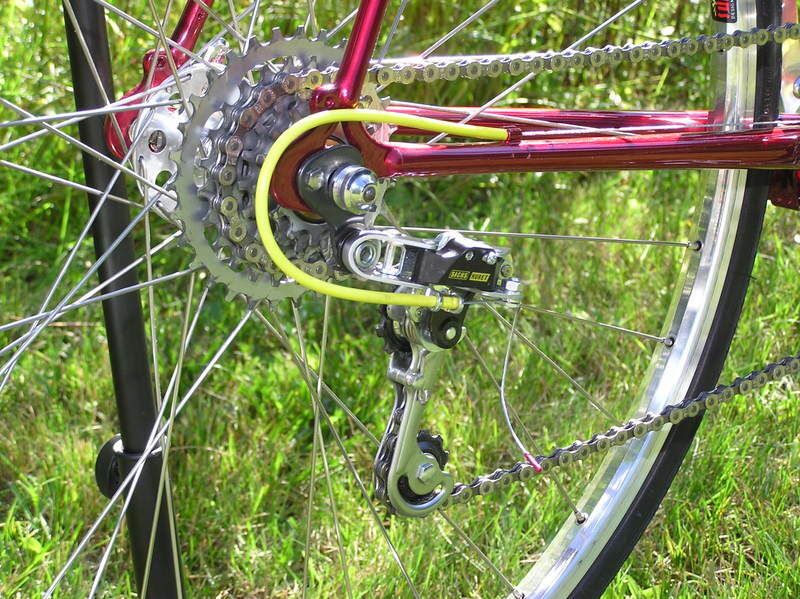 Under normal conditions, your chain will last 1000+ miles between cleanings and re-lubing. I must admit, that $25 seems a bit high when compared to a new chain which might cost $15-25, but the process I use takes over an hour to complete. Consider this treatment for expensive chains for 9,10, and 11 speed drivelines, for vintage chains which are hard to replace, and if you don't want to "throw" a perfectly good inexpensive chain in your local landfill. In a land smothered in white slumber!